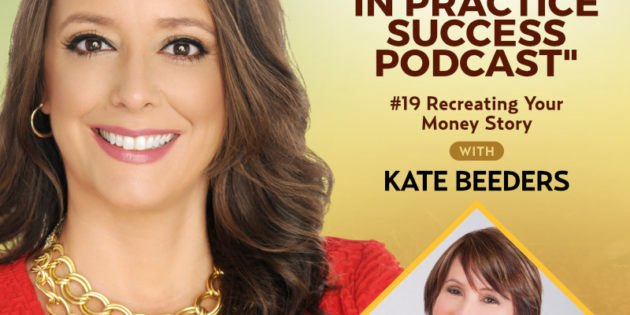 That’s the question Kate Beeders, Mindset, Money, & Marketing Expert, answers for you in this episode of “Profiles in Practice Success”. Kate believes that your money story represents how you show up in the world, how you run your practice, and how you market yourself. Kate also believes that changing your money story happens in a series of small shifts. These smalls shifts add up over time to a major transformation. She gives us her best way to shift your money story RIGHT NOW. 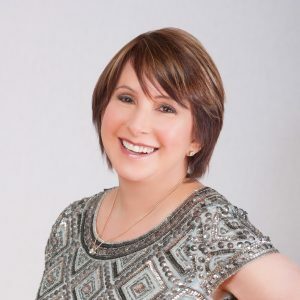 Kate Beeders is an internationally known Mindset, Money, & Marketing Expert, specializing in helping passion-driven entrepreneurs be in charge of their own destiny by discovering the secrets of making money faster! You can learn more about Kate and her work at www.katebeeders.com. You can also email Kate (info@katebeeders.com) to book a complimentary Money Breakthrough Session.